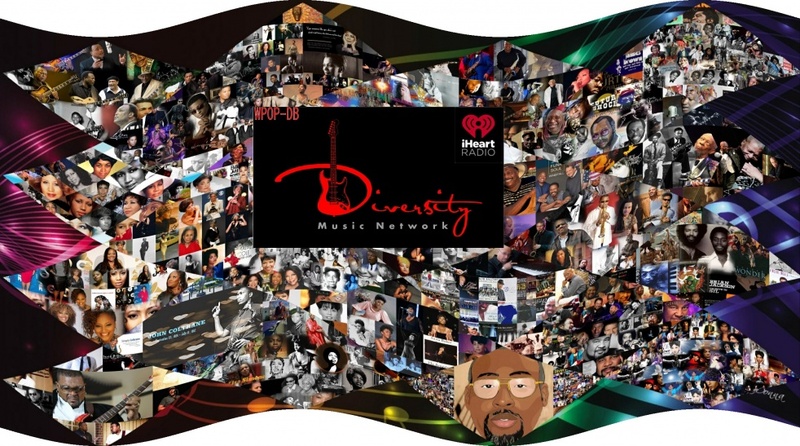 Diversity Music Network (WPOP-DB) - Contemporary Jazz, Smooth Jazz & More (Now On iHeartRadio Podcast) - An Independent Internet Music Media Platform with Worldwide Reach. Over 400 Plus Shows Always Playing 24/7. Great Diverse Music Introducing: New Indie Music of Every Genre. 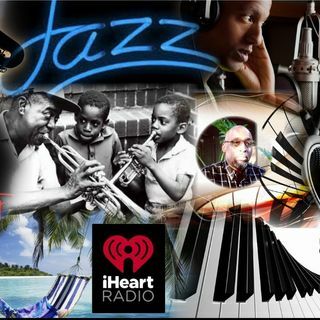 Playing Smooth, Cool, Acid, Classic, Funk & Fusion Jazz. Contemporary Jazz, Inspirational Gospel & Jazz, Neo & Nu-Soul and Rhythm & Blues, Oldies, Soft Rock, Pop, Motown, A Little Rap, Hip-Hop & ... See More Poetry Music. Shows Run 1 to 2 Hours without interruptions, No Re-runs, No Gimmicks, Fresh & New Sessions. "Playing Music is the Ultimate High, with No Frills, No Bull.